Serving: Fareham, Portchester, Whiteley, Warsah, Gosport, Lee-on-the-Solent, Waterlooville, Havant and Southampton. 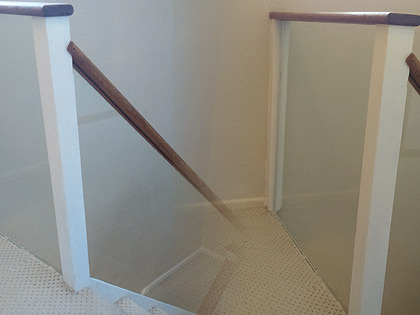 Fareham Glass can replace damaged mirrors or can supply and install new mirrors. All mirrors are cut to size. 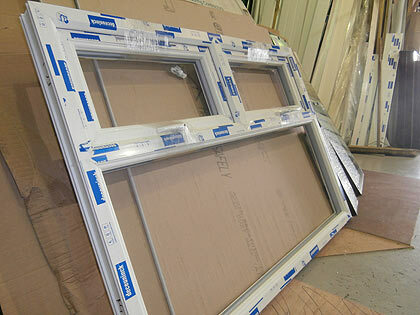 We supply mirrors for walls, frames, furniture, bathroom cabinets, etc. We can supply and install glass shelving for any area in your home or office cut to any size or shape. We also supply brackets for your glass shelving. Fareham Glass can supply and fit glass table tops in your home or office. 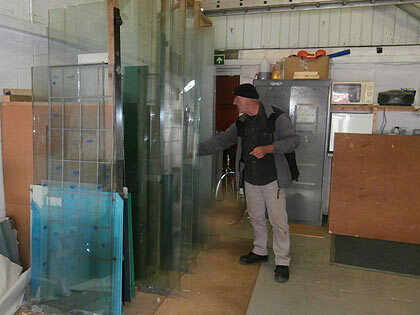 Whether it be a dining table, kitchen table, coffee table, side table or, outdoor table - Fareham Glass is here to help. Table tops can be cut to any size or shape. 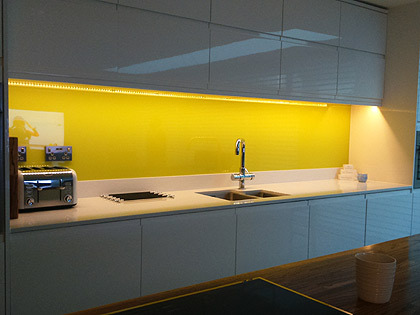 Splashbacks are the modern alternative to tiles in kitchens, bathrooms, utility areas, BBQ areas, feature walls, etc. 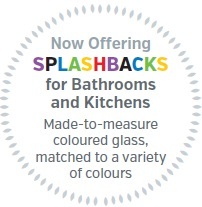 They are durable, colourful, hygienic and easy to clean. A bespoke service is available for balustrades which will provide superb results every time. We have teams of experienced and skilled fitters who are qualified to install all of the above products - professionally and with the minimum of disruption. "3 panes of glass (misty) removed and replaced"
Great service from phone call to visit and then fit. Arrived and called when they said they would. Polite and tidy. Part of the Richardson Group. All rights reserved.